My camera bag has been to so many different countries, I like to joke that it should have its own passport. But as much as I live for the thrill of traveling all over the world, lately I’ve been spending my time exploring the stunning desert landscapes in my home state of California. Not only is escaping from the city a breath of fresh air, but it’s allowed me to connect with all sorts of amazing people. And the best part? All I have to do is pack my gear and jump in my Jeep. Whether you’re looking for snow-capped mountains, redwood forests, sand dunes or a spectacular sunset on the beach, we’ve got it all on the West Coast. It would be impossible for me to pick a favorite, but this spring I fell madly in love with the vast landscape of Death Valley National Park (DVNP). I was beginning research on an upcoming project for an outdoor/adventure blog, and since my mission was to find the top five desert parks in Southern California I figured I should start with the biggest one. From the sea of stars in the night sky to the way the sand dunes glitter under the early morning light, DVNP is a truly magical place. The first time I went to DVNP, I arrived just in time to watch the sun set on the Mesquite Dunes. After setting up my tent and eating dinner at the nearby Stovepipe Wells campground, I returned to the dunes to shoot the stars. I set up my tripod on a small hill with dead mesquite trees, so I didn’t need to move around much to get my shots. However, trekking out onto the dunes a few hours later to shoot the sunrise was a completely different story. I was walking at a brisk pace to make the most of the morning light, and as a result, I was kicking up a fair amount of sand. I took note of the wind direction when I swapped mylenses, but at one point I dropped a rear lens cap, so I was glad I brought an extra one. 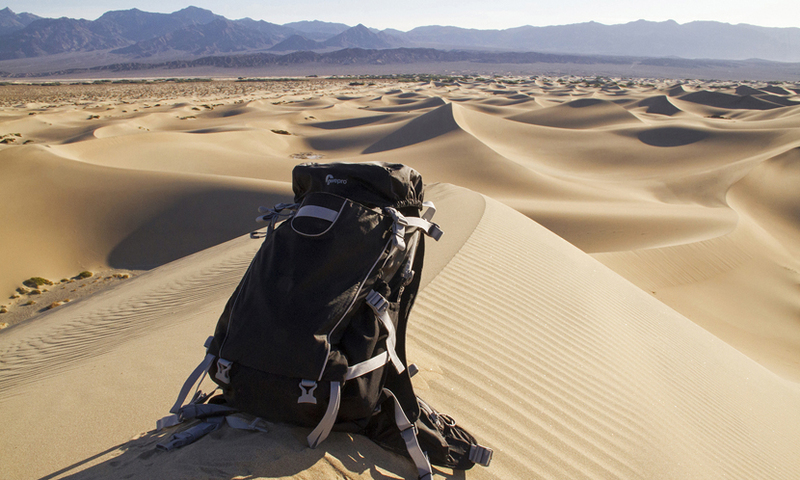 My Lowepro bag keeps everything well sealed, and as an added bonus, it didn’t topple over when I propped it up on the dunes. 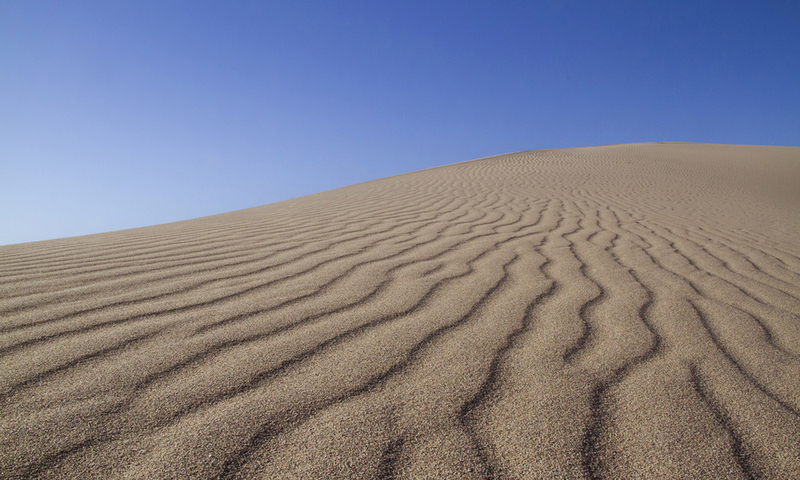 Still, sand always has a way of creeping in unwanted places, even if you Ziplock everything and avoid sitting down. So what to do? I say go for it. Lay on the sand to get your shot and don’t be afraid to set your bag down. When you’re in the middle of nowhere and you’re surrounded by hundreds of miles of dirt, you can’t possibly expect to come home clean, can you? 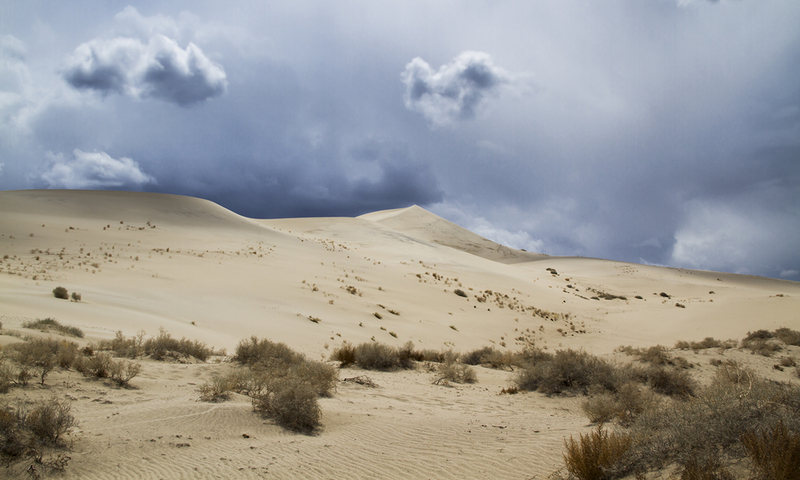 When I returned to DVNP a few weeks ago, the weather was totally different. Not only was it 15 degrees cooler, but thanks to a massive storm on the western side of the Sierra Nevada mountains, there were all sorts of amazing clouds. 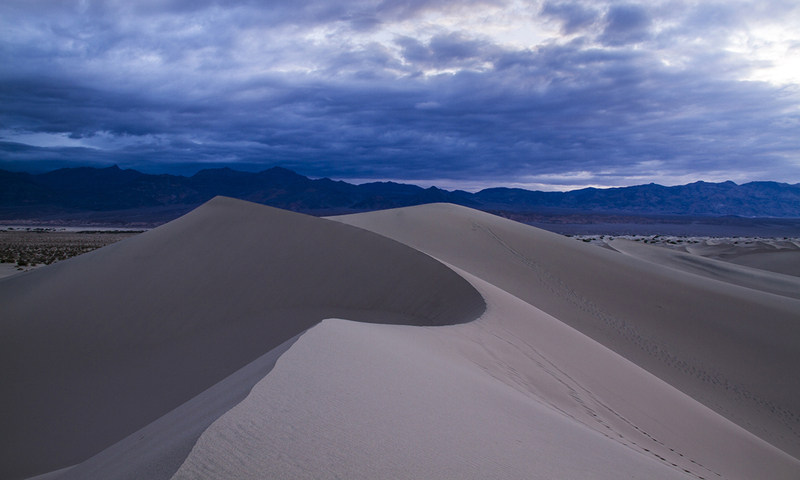 The contrast of the dunes against the moody skies was incredible, and even though the winds were a bit intense the night I arrived, they had calmed down considerably the next day. 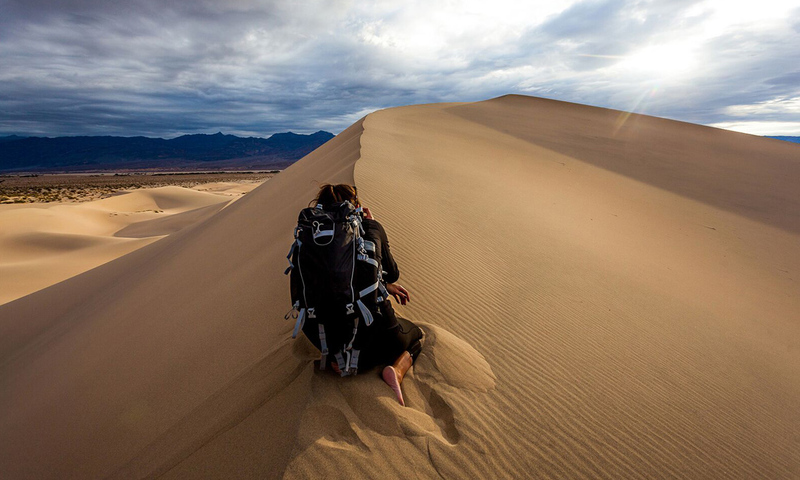 After shooting sunrise on the Mesquite Dunes, my friends and I headed to the northern part of the park to explore the even more remote Eureka Dunes. 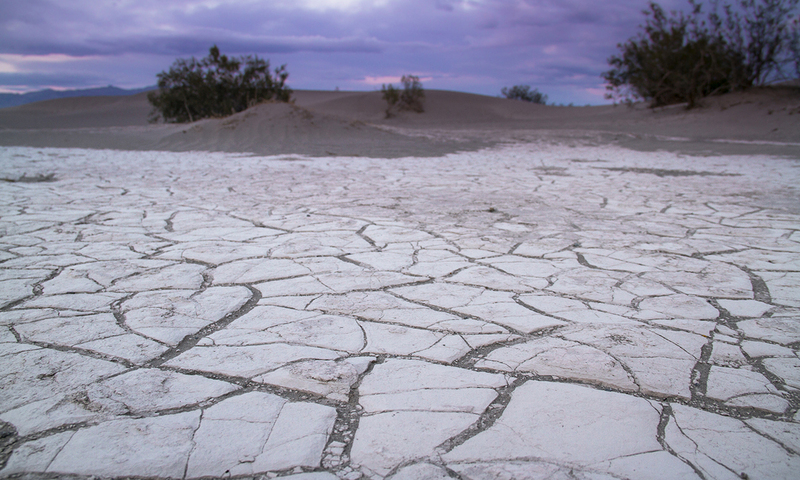 Desert car camping is easy, but spending hours hiking in hottest, driest place in North America with your camera equipment definitely requires some preparation. You need lots of water and you don’t want to exert yourself, so packing on the light side is crucial. When I’m exploring the desert, I count on the Photo Sport 200 AW to hold my two favorite landscape lenses and all of my essentials. And there’s still a decent amount of room for a few other miscellaneous items. 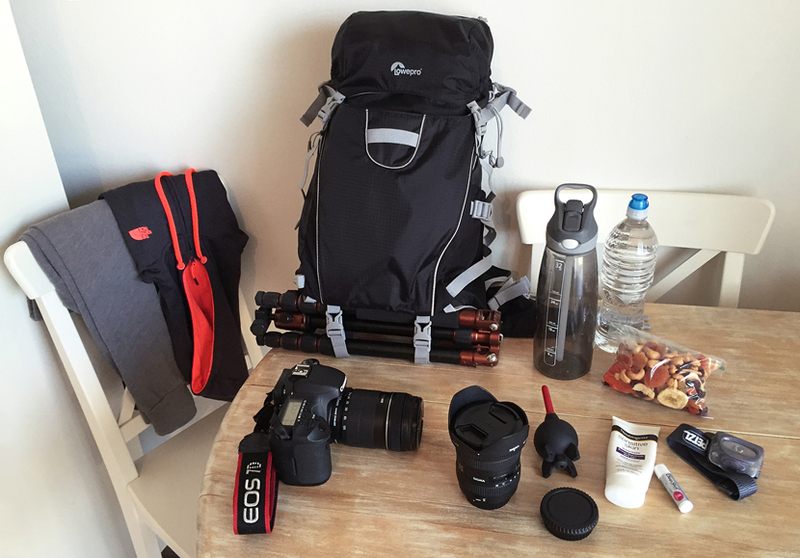 For more Lowepro Storytellers visit the blog here.